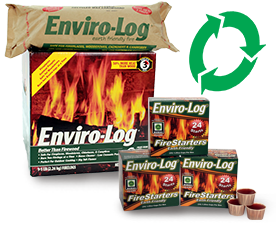 Learn more about Enviro-Log Firelogs and Firestarters. Latest news, articles, press and video about our products. Enviro-Log products are widely available in the U.S. and Canada. 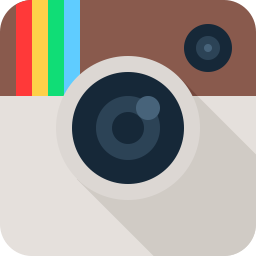 View a listing of stores where our products are sold.